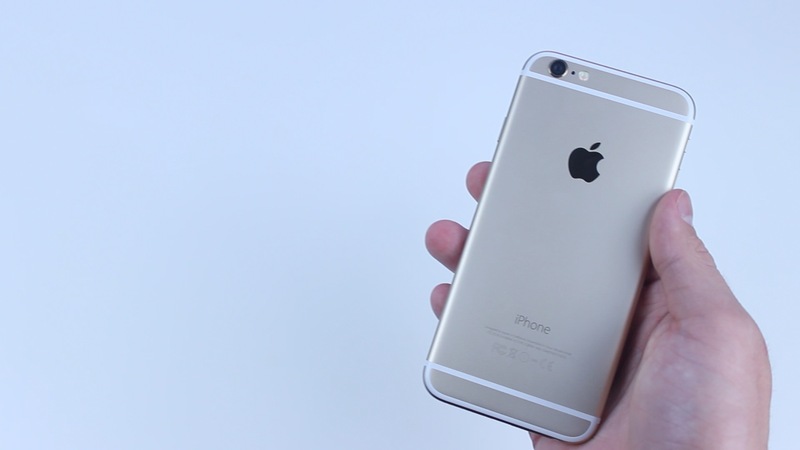 In this article we’ll be going over five things I hate about the new iPhone 6. 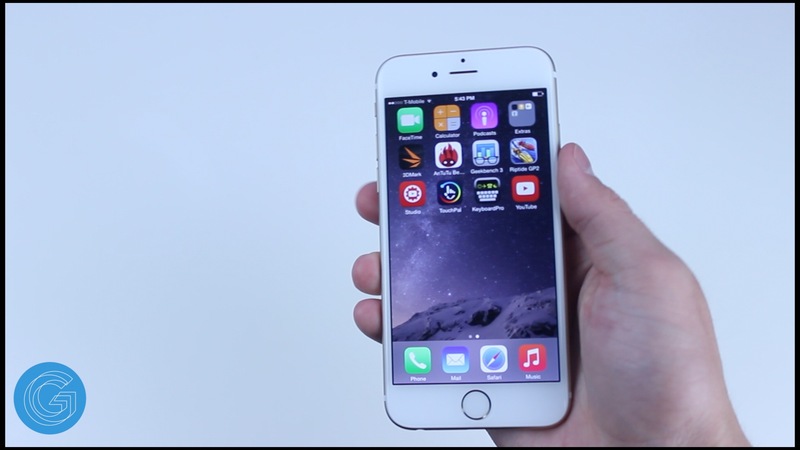 Keep in mind the iPhone 6 is no doubt one of the best phones of 2014, but there’s still things Apple could have improved and this video will explain my thoughts. But before we get started I would like to hear your opinions on what you would’ve like to see on the iPhone 6 that isn’t here, or what you dislike about it. Anyway, let’s go ahead and get right into it. 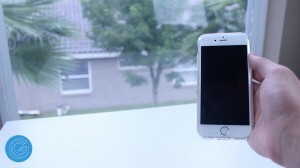 The first thing that doesn’t make sense to me is a bit odd, and it’s actually that the iPhone 6 is so thin. Most of you that don’t have the iPhone are probably going to knock this complaint simply because it doesn’t make sense, because generally speaking thinner and lighter means better, but not in this case. The combination of the new slim form factor and curved aluminum edges makes the phone extremely slippery. If the iPhone was a little thicker it would’ve made the device much easier to hold and not so awkward in the hand. The second thing I dislike is the protruding camera. I’m sure there’s reasons Apple went with this design but I still hate it. Every time you place the phone down you need to make a choice to risk scratching the display or the camera lens, which ultimately results in either settling for a case or scuffing up your $700 iPhone. I truly believe that making a thicker phone would’ve solved the issue of the protruding camera and also the awkward feel in the hand, while increasing battery performance. The next thing that I find disappointing is the lack of the sapphire glass display. This feature was hyped up an incredible amount with leaks of the alleged display of the iPhone 6, and for it to not be on there is a major disappointment. It seems like this years display is pretty weak as well considering every drop test I’ve seen has resulted in shattered glass. 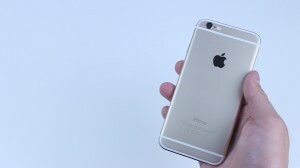 Hopefully we’ll see the new sapphire technology in the 6S though. The fourth thing I’m not a huge fan of is the antenna ring going across the top and bottom casing of the device. It takes away some of the premium feel you get with the phone and it just looks ugly, I’m surprised Apple which usually pays such close attention to detail would let something like this and the protruding camera slide. The final thing I dislike about the iPhone 6 is the storage options. It boggles my mind why Apple would only offer 16GB, 64GB, and 128GB options. The most purchased variant in years past has always been 32, but they’ve now eliminated it forcing users to pay a premium for 64 gigabytes of storage or settle for 16GB when it will likely not be enough. Anyway, those were five things I hate and dislike about the iPhone 6 but be sure to leave your thoughts down in the comments section below.